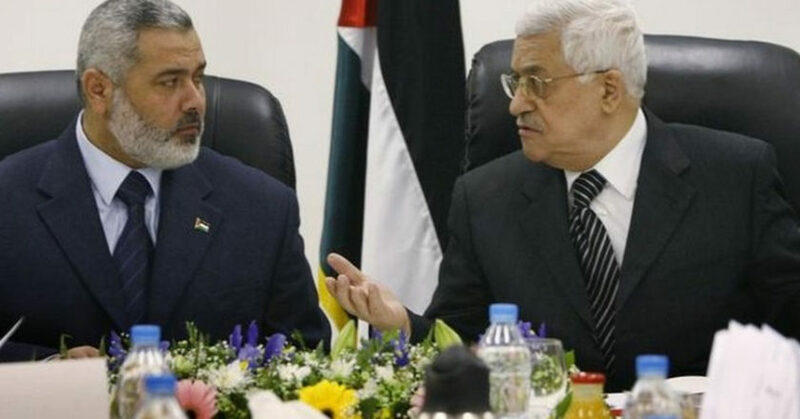 Palestinian internationally recognized Prime Minister answering leader Mahmoud Abbas is expected in Gaza today to make the turn of Fatah which controls the Palestinian Authority as schism with rival Hamas looks edging towards end. Rami Hamdallah is expected in Gaza city to attend reconciliation ceremony between the two rivals. It would be the first visit by the Palestinian Premiere since 2014. Hamdallah will be accompanied by several other cabinet members who are also due to take office in the enclave following collapse of the unity government in 2014. Cabinet member, Ehab Bseisso who heads the culture department is reported to have arrived Sunday to hold meeting with deputies and employees. 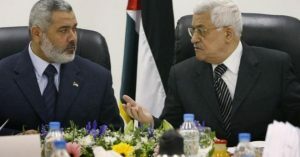 Hamas which has been controlling the besieged Strip, last month made a U-turn in its policy after accepting to reconcile with Fatah as the Islamist movement faces economic hardship and boycott by major Arab countries namely Saudi Arabia, United Arab Emirates (UAE), Bahrain and Egypt. The movement turned to Mohammed Dahlan, a former Fatah security chief in the enclave and a Palestinian protégé of Abu Dhabi to help win sympathy from Cairo and the UAE. In a show of good gesture, Hamas Sunday freed five Fatah security men arrested two years ago. The men were accused of harming Gaza’s internal security. Despite evidence of reconciliation looking good on the right track, several issues including security remain unsolved. Hamas has refused to hand over the security of the enclave to the rival-led government.